Montpelier assistant city manager Jessie Baker is leaving one city hall for another. She’ll start a new job March 13 as city manager of Winooski. Both cities are small riverside communities, but Winooski is undergoing a major downtown redevelopment. That was one of the attractions for Baker. “Winooski is an incredibly vibrant, growing community,” she told Seven Days Monday. Baker will earn a base salary of $97,000 annually in Winooski, a step up from her current pay of $80,000 a year. She’s worked as Montpelier assistant city manager for almost four years, and before that she worked for the city of Somerville, Mass. 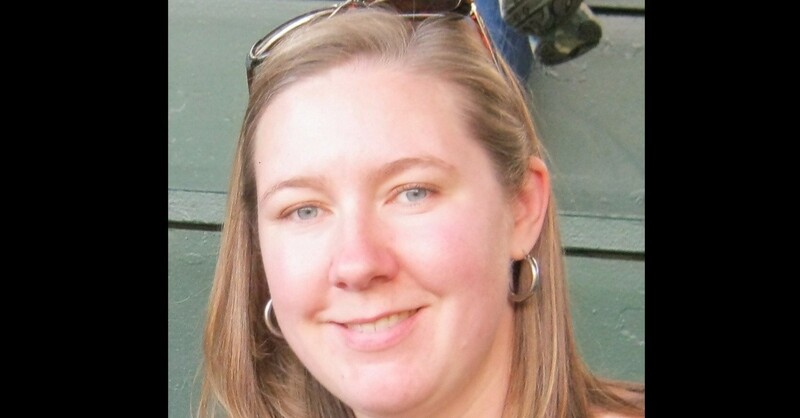 The city has been searching for a new manager since last July, when former manager Katherine “Deac” Decarreau moved on to become chief financial officer for the Chittenden Central Supervisory Union in Essex Junction. Decarreau had worked as the city manager for seven years, and oversaw some of the large-scale downtown redevelopment. City employee Ray Coffey filled in as interim manager during the search. Mayor Seth Leonard issued a statement saying Baker brings strong expertise in municipal management. Baker graduated from Harwood Union High School in Moretown and holds degrees from Columbia University and Tufts University. She lives in Montpelier but said she plans to sell her home and move to Winooski in the coming months.